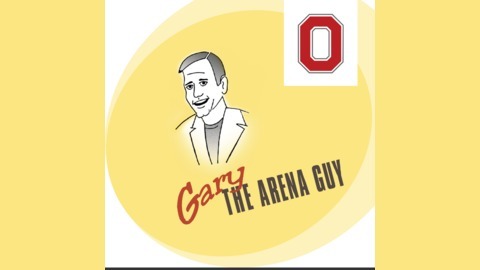 The Arena Guy’s Backstage Pass Podcast with Gary The Arena Guy and Dave Redelberger is a lively, fun and informative regular discussion on behind-the-scenes at concerts and events presented by Columbus Arena Sports and Entertainment (CASE), which includes the Schottenstein Center, Nationwide Arena and Ohio Stadium in Columbus, Ohio. Topics include information on upcoming events, behind-the-scenes anecdotes, contests, entertainment headlines and interviews with artists, fans and production personnel. Episode 7 — Cher, The Academy Awards, and upcoming events coming to Nationwide Arena and The Schottenstein Center! Gary The Arena Guy and Dave Redelberger are joined by special guest NBC 4 News Anchor Mark Taylor for the latest episode of The Arena Guy’s “Backstage Pass” Podcast! Don’t miss their predictions and snubs for this years Academy Awards, their thoughts on the half time show at the Super Bowl, and Cher’s fabulous performance at Nationwide Arena! The Arena Guy and Dave Redelberger also give you a run down of recently announced shows and upcoming events coming to Nationwide Arena and The Schottenstein Center! 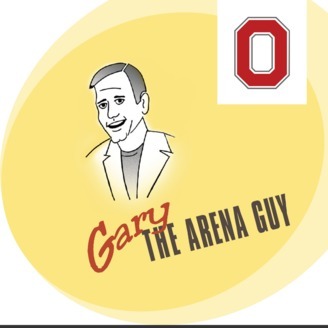 For all your behind-the-scenes news on music and events coming to Columbus listen to The Arena Guy’s “Backstage Pass” Podcast! Episode 6 — Favorite Rock Movies Ever, Cirque Du Soleil “Crystal”, and so Much More!